You are here: Home » What's New? » Our Kindle Book is Out! Our Kindle Book is Out! Drum roll, please! 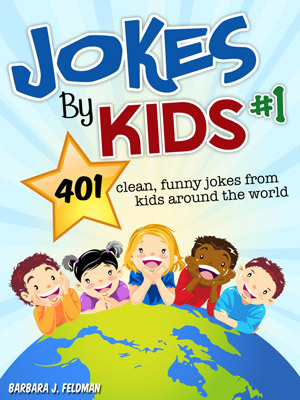 Our first Kindle book “Jokes By Kids: Volume 1” is now available on Amazon. And the very best news? You don’t even need a Kindle to read it! If you have a smartphone or a computer, you can download the free Kindle app for your device. Download the Mac or PC or smartphone version of the Kindle app from here. 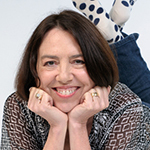 Register the app with your Amazon account, and now you can shop in the Kindle store and take advantage of not only great inexpensive books Jokes By Kids (just $2.99) but also the thousands of free books available. You consider that a JOKE!